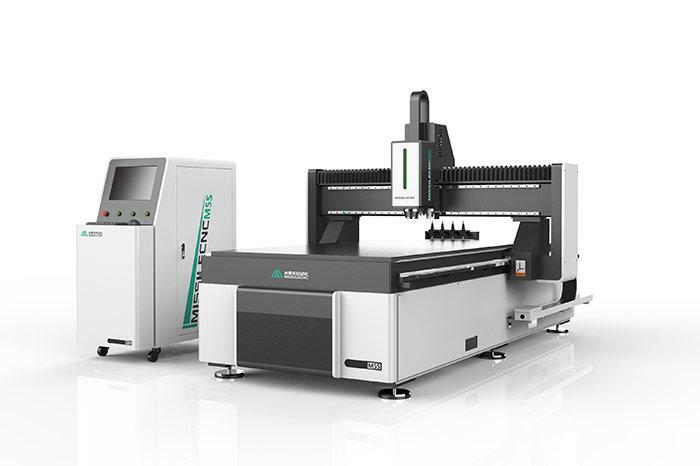 CNC Nesting Machine has automatic loading,cutting and optimization, playing vertical hole, automatic cutting coherent, continuous process, maximize efficiency output. 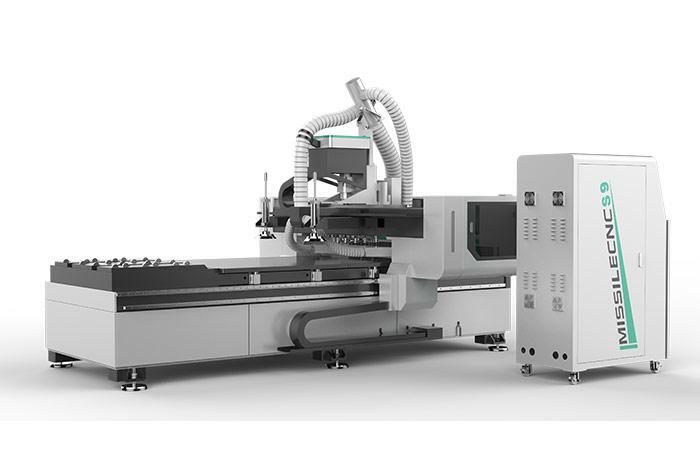 The machine has strong function, suitable for multiple complex product processing and multi-processing. It is suitable for theFurniture industry: wooden door, cabinet door, board, office, solid wood furniture. Other wood products industry: speakers, game consoles cabinet, computer table, sewing machine table, musical instrument, etc. 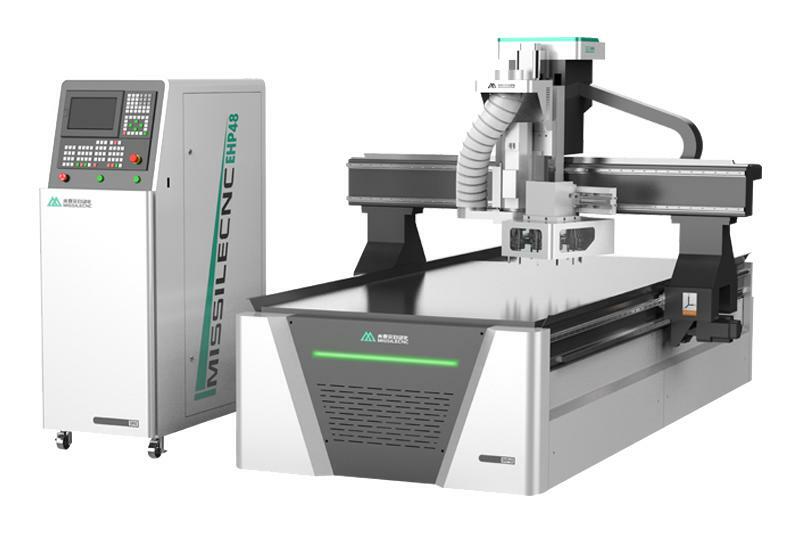 We can also supply the Cabinet Making Machine, CNC Wood Machine etc. If you need, welcome to contact us.